"Corinthian 100" on student loan "strike"
WASHINGTON -- Sarah Dieffenbacher is on a debt strike. She's refusing to make payments on the more than $100,000 in federal and private loans she says she owes for studies at a for-profit college that she now considers so worthless she doesn't include it on her resume. The "debt strike" sentiment is catching on. Calling themselves the "Corinthian 100" -- named for the troubled Corinthian Colleges, Inc., which operated Everest College, Heald College and WyoTech before agreeing last summer to sell or close its 100-plus campuses -- about 100 current and former students are refusing to pay back their loans, according to the Debt Collective group behind the strike. They were to meet Tuesday with officials from the Consumer Financial Protection Bureau, an independent government agency that already has asked the courts to grant relief to Corinthian students who collectively have taken out more than $500 million in private student loans. The Education Department is the group's primary target, because they want the department to discharge their loans. A senior department official is scheduled to attend the meeting. "I would like to see them have to answer for why they allowed these schools to continue to take federal loans out when they were under investigation for the fraudulent activity they were doing," said Dieffenbacher, 37. Dieffenbacher said she received an associate's degree in paralegal studies from Everest College in Ontario, California, and later went back for a bachelor's in criminal justice before dropping out. She said she left school with about $80,000 in federal loans and $30,000 in private loans, but when she went to apply for jobs at law firms she was told her studies didn't count for anything. Dieffenbacher, who works in collections for a property management company, said she was allowed at first to defer her loan payments, but now should be paying about $1,500 a month that she can't afford. Makenzie Vasquez, of Santa Cruz, California, said she left an eight-month program to become a medical assistant at Everest College in San Jose after six months because she couldn't afford the monthly fees. She said she owes about $31,000 and went into default in November because she hasn't started repayment. "I just turned 22 and I have this much debt and I have nothing to show for it," said Vasquez, a server at an Italian restaurant. 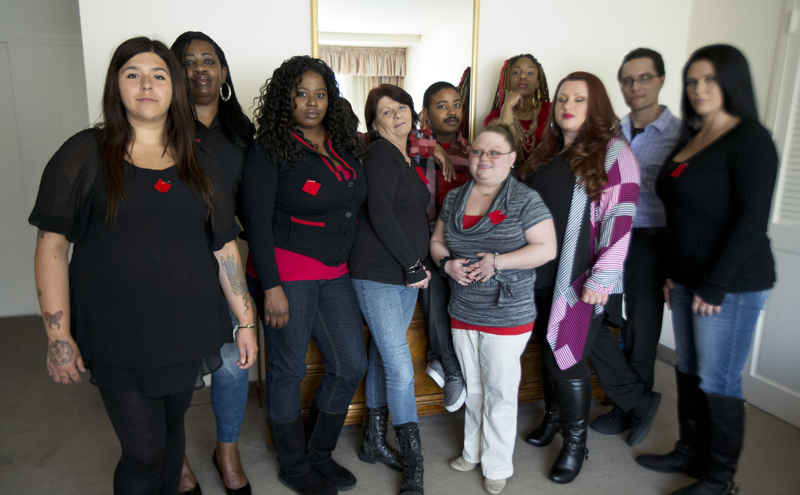 Many of Corinthian's troubles came to light last year after it was placed by the Education Department on heightened cash monitoring with a 21-day waiting period for federal funds. That was after the department said it failed to provide adequate paperwork and comply with requests to address concerns about the company's practices, which included allegations of falsifying job placement data used in marketing claims and of altered grades and attendance records. On Tuesday, the Education Department released a list of 560 institutions - including for-profit, private and public colleges - that had been placed on heightened cash monitoring, meaning the department's Federal Student Aid Office is providing additional oversight of the schools for financial or compliance issues. The department said the effort was done to "increase transparency and accountability."